Writer, director, radio programmer and actor Tahira Kashyap was diagnosed with breast cancer in 2018 and since then, she and hubby Ayushmann Khurrana have been putting their strongest foot forward to fight the battle. 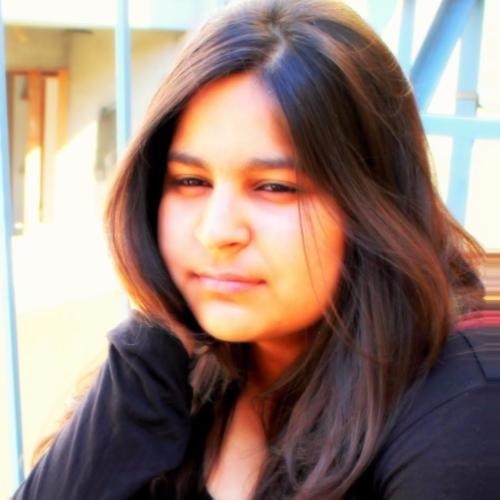 Tahira has inspired many by staying positive in the most trying of times. 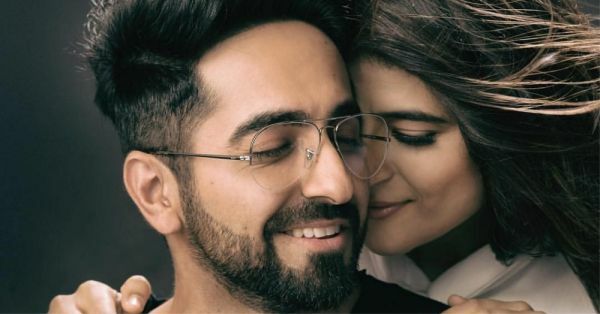 Recently, after her final session of chemotherapy, she shared a series of pictures of her and Ayushmann, celebrating her journey and thanking everyone who prayed for her good health and wellness. She wrote, "Can't keep calm!!! Last and final chemo! F**k yesss!! It’s been some journey. The learning has been immense, some of which, I know, I will realise with time. Thank you to each one who has been praying for me! Lots of love and prayers from my end to each one of you! My heart is bouncing with joy and gratitude🙏 #newyearhereicome #2019❤️#breastcancerwarrior." A few days ago, Tahira celebrated her son Virajveer Khurrana's birthday by posting a beautiful picture on Instagram. She captioned it, "Whenever I look at you that’s what I feel except on a few days when I feel like picking up my chappal like a typical Punjabi mother! But most days it’s gratitude!" It was even more inspiring to see Tahira join Ayushmann Khurrana for the DeepVeer reception. It was a pleasant surprise since everyone was expecting that she'll give it a miss amidst her battle against pre-invasive breast cancer. In an earlier post after her sixth session of chemotherapy, Tahira posed wearing a tangerine coloured t-shirt which had "F*#K CANCER!" written on it with a caption that screamed, let nothing take your strong spirit down.